~ My journey as me. Yes, I am a girl and I like video games! I used to be that girl who would roll her eyes when someone mentioned the latest video game they were playing. I just did not get it… at all! Until I was introduced to SSX Tricky and I became a girl possessed! 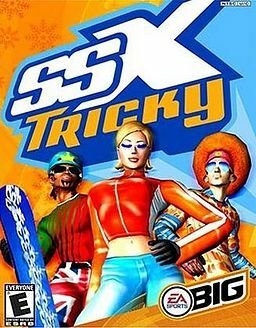 For those of you who do not know, SSX Tricky is a snowboarding game and it is ridiculously fun! I became so obsessed with this game that I dreamed about how I could get more points and the different tracks I could try on the various courses. It was my mission to unlock everything on this game and I came close! Until I was introduced to Jak and Daxter: The Precursor Legacy and the new obsession began. 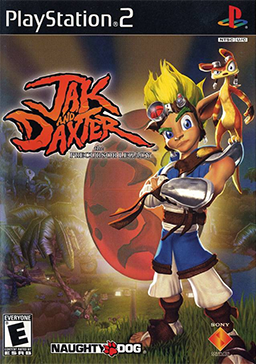 Jak and Daxter is such a fun platform game with so many different levels to complete. I would literally rush home to play. I remember it being in the winter and there was a snowstorm that shut Vancouver down (as it does since we can’t handle any snow) and I played it all day long for 3 days straight. With marshmellows and Diet Coke to help me along the way. When I completed it, I tried the others in the series but didn’t enjoy them as much so needed to find a new game. I didn’t really find any that caught my interest until this summer when I met Dave who has a PS3 and Wii so I had way more options to choose from since I only had a PS2. 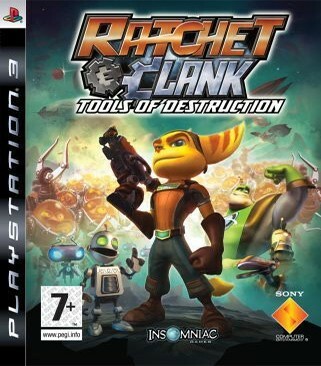 I started playing Little Big Planet, Super Mario Brothers, Uncharted and now Ratchet & Clank: Tools of Destruction. Dave will attest that I have found my new favourite with this game. It reminds me a lot of Jak and Daxter… a platform game that isn’t too complicated and just plain fun!! I got it for Christmas (thanks to Dave) and have been trying to log in as many hours as I can on it. I want to finish it…. like now! I don’t know what I am going to do when I have completed this one. I guess try the other ones in the series to see how I like them or perhaps someone reading this will give me some recommendations on some platform games similar? So yah. I am a girl. And I like video games.